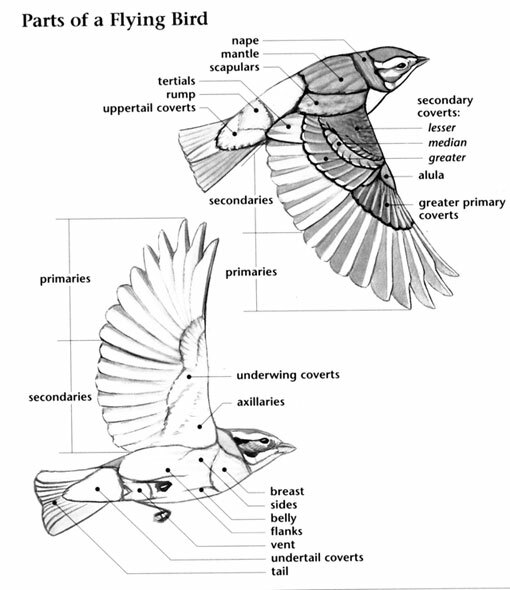 The Chipping Sparrow is rated as Least Concern. This bird has a range of up to 13 million square kilometers. 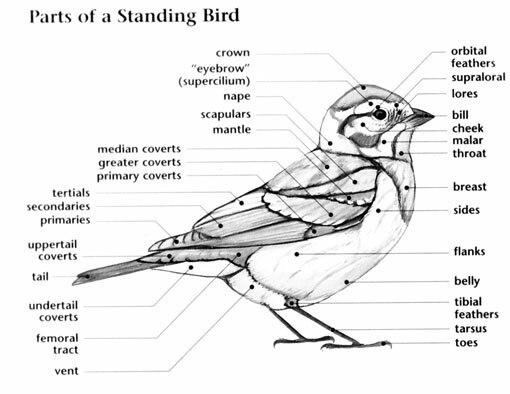 The population of the Chipping Sparrow is estimated to be nearing 1 billion individual birds. This bird is native to Canada as well as Mexico and portions of Central America. Due to the extremely large population of the Chipping Sparrow there is not any immediate concern that this bird would face danger regarding decimation of its population. During the breeding season, the female develops a bare patch on her abdomen that fills with fluid. This allows more efficient transfer of heat to the eggs. 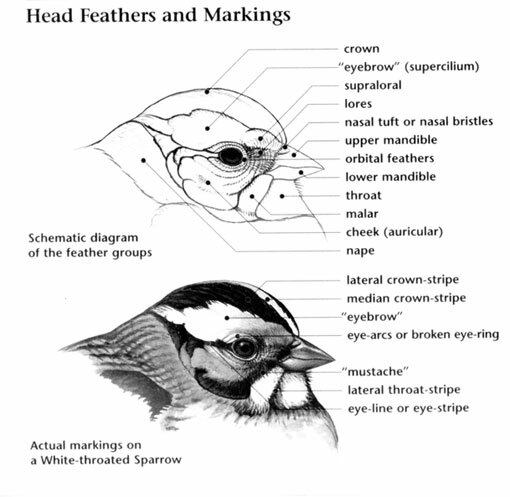 The head pattern of the Chipping Sparrow changes in fall and winter. Their nest is so flimsy that light can be seen through it. A group of Chipping Sparrows are collectively known as a "tournament" of sparrows.